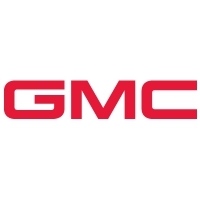 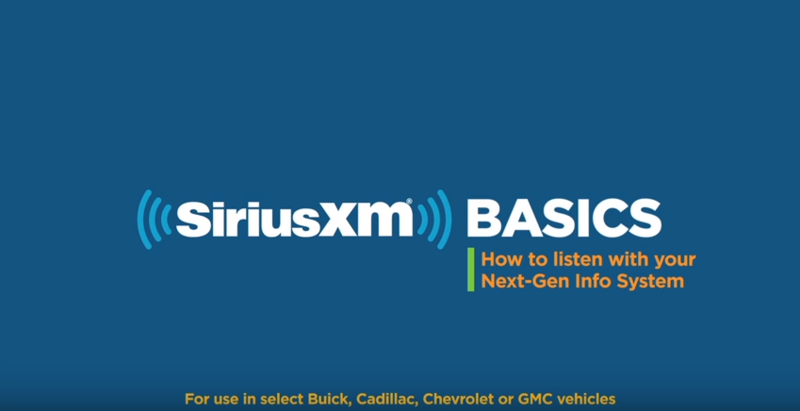 All new, certified pre-owned and eligible pre-owned* GMC vehicles equipped with satellite radio will receive a 3-month trial subscription to the XM All Access audio package. 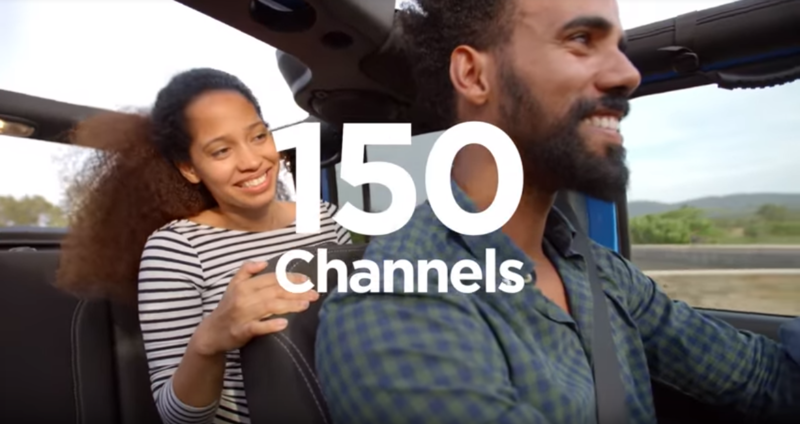 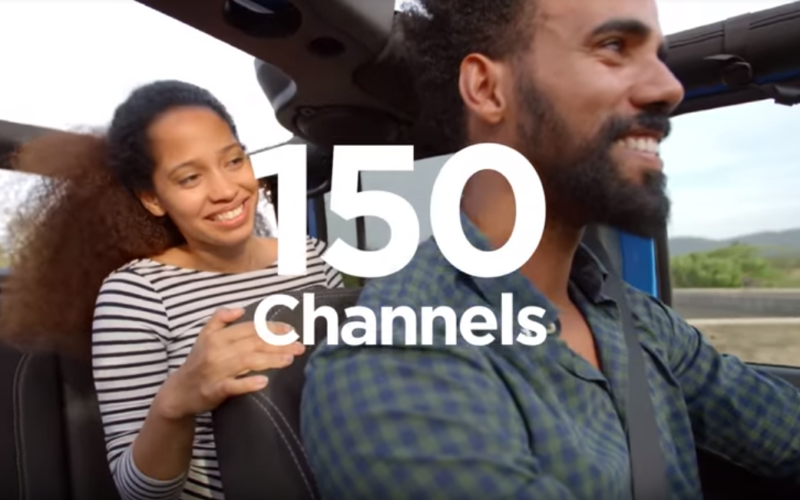 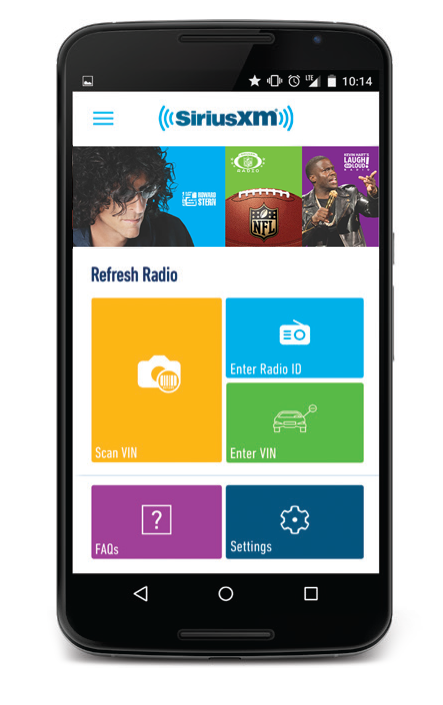 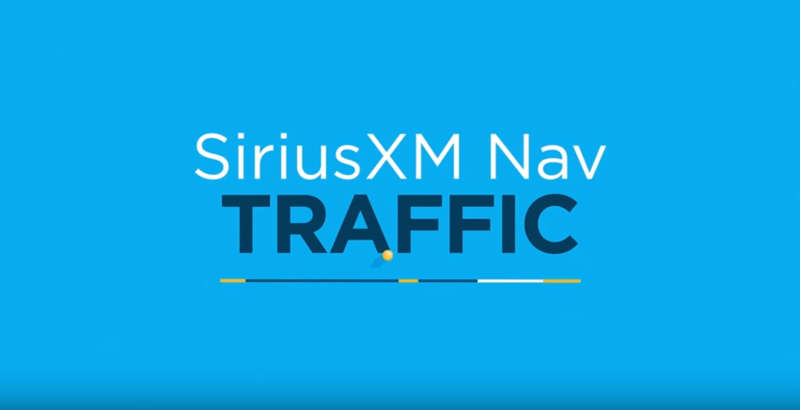 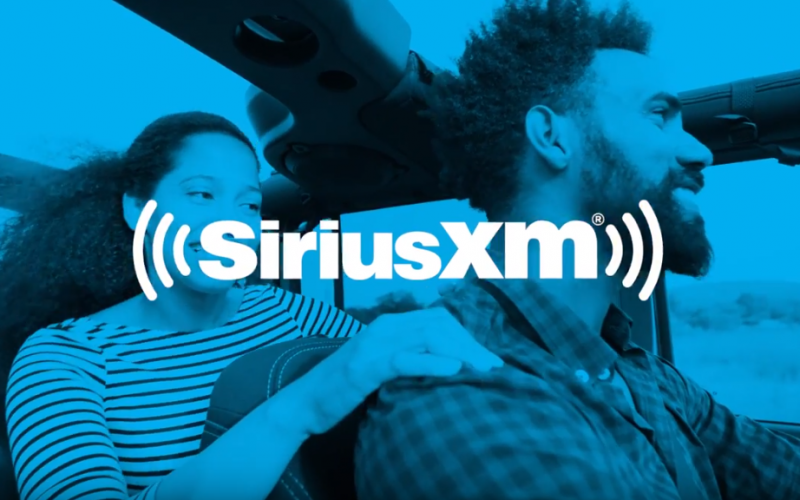 All properly equipped vehicles with navigation systems will also receive 3 months of SiriusXM NavTraffic and SiriusXM Travel Link services (where available) with the activation fee waived. 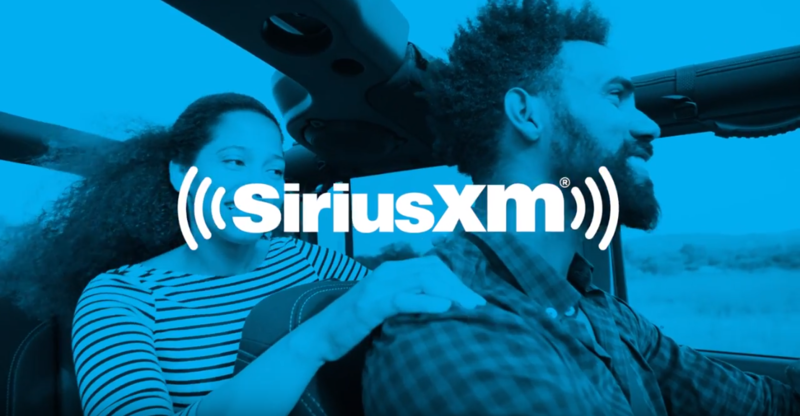 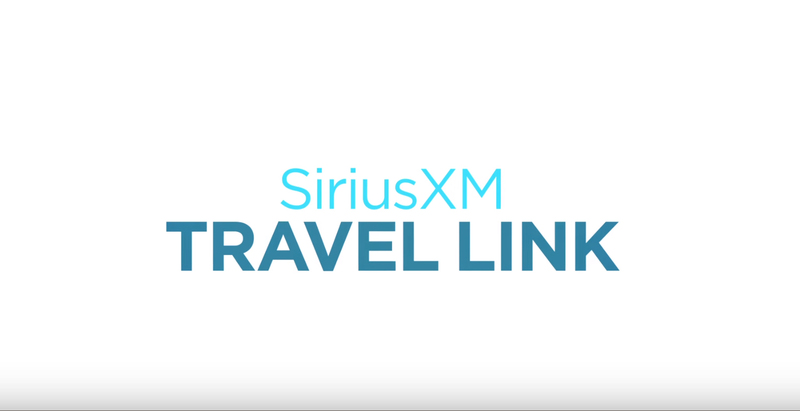 *Dealer enrollment required: To receive this trial benefit across your Non-CPO used inventory, dealers need to enroll in this free program at siriusxmdealerprograms.com.